Venue: National Portrait Gallery, London. 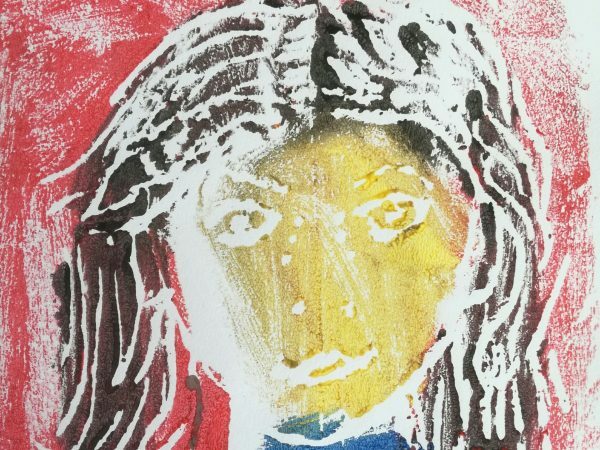 To coincide with the National Portrait Gallery’s Howard Hodgkin: Absent Friends exhibition, this half-day debate focused on the fundamental question of what constitutes a portrait. As much of Hodgkin’s portraiture is non-mimetic, this was an opportunity to consider the nature of the genre with a range of speakers from different professional perspectives. 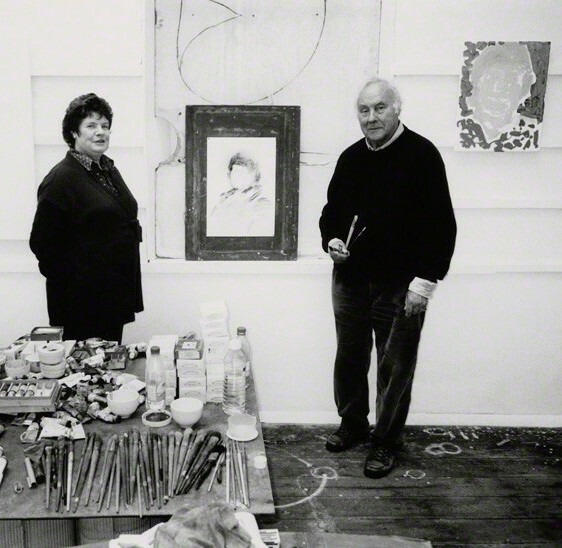 While Howard Hodgkin: Absent Friends was the prompt for this event, the debate considered abstraction and representation in historic and contemporary portraiture. Imogen Gibbon, Chief Curator and Deputy Director Scottish National Portrait Gallery, National Galleries of Scotland, chaired the discussion.